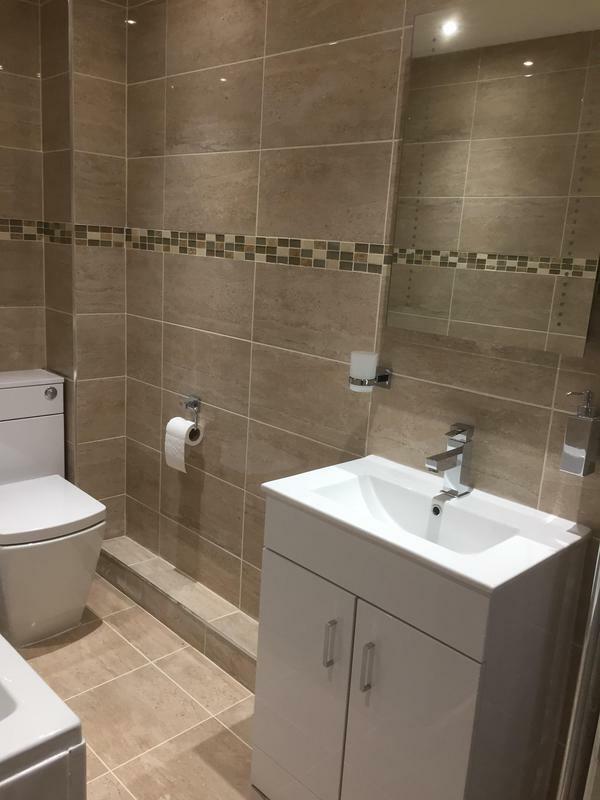 AR Building is a well established, trustworthy and reliable bathroom fitting company with over 39 years' experience. 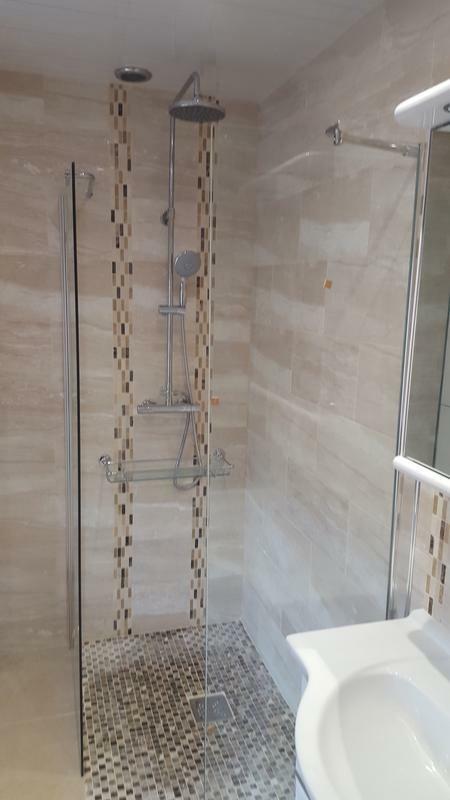 We are based in Altrincham and cover surrounding areas. 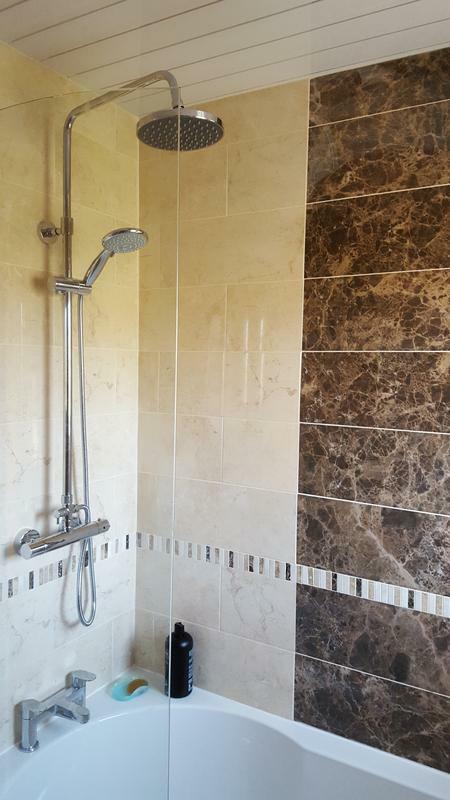 We guarantee a friendly, clean and tidy service and always aim to exceed your expectations. We are fully insured. 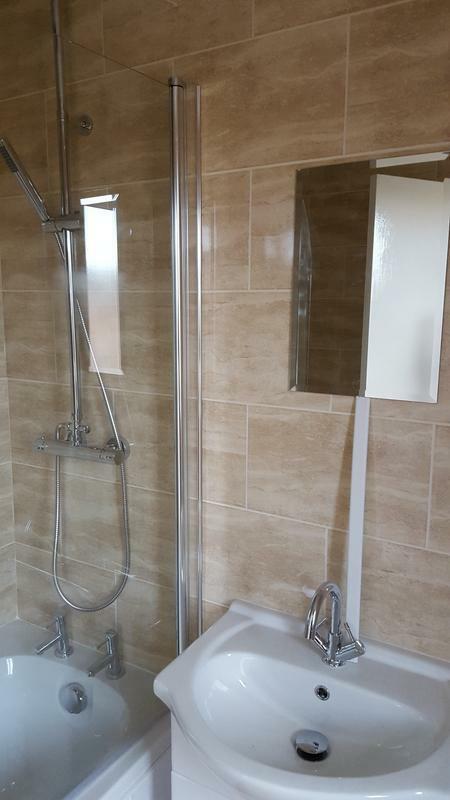 "We couldn't be happier with the service and quality of the work done by Tony and Carl. Both of them are very professional and friendly. 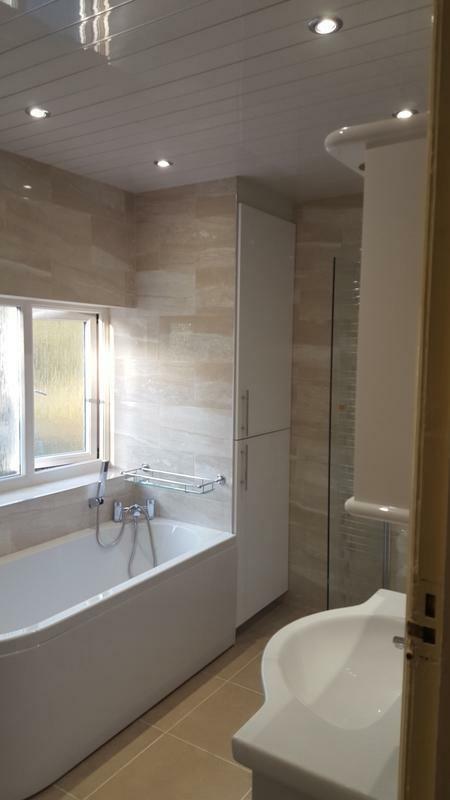 We have used many tradesmen before and know the difficulty of finding one you can trust. 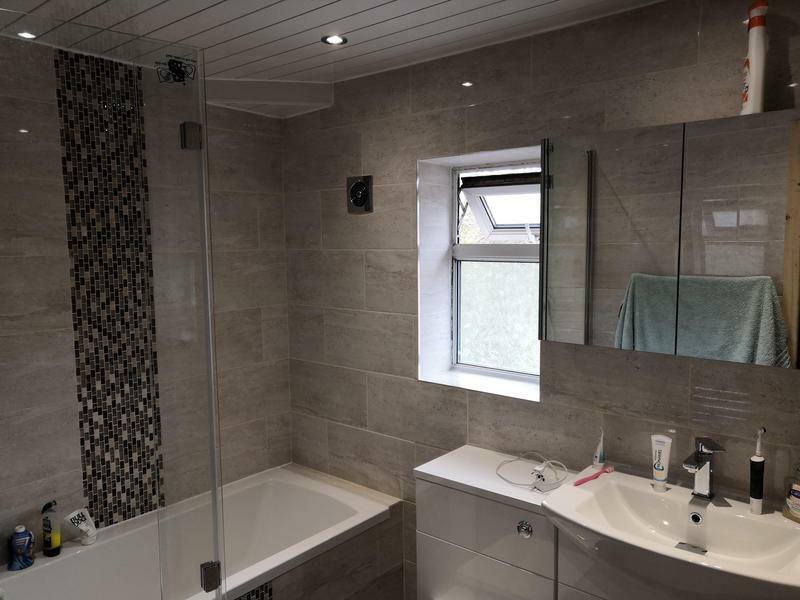 Tony is very knowledgeable and gave us plenty of good advice when designing the bathroom. 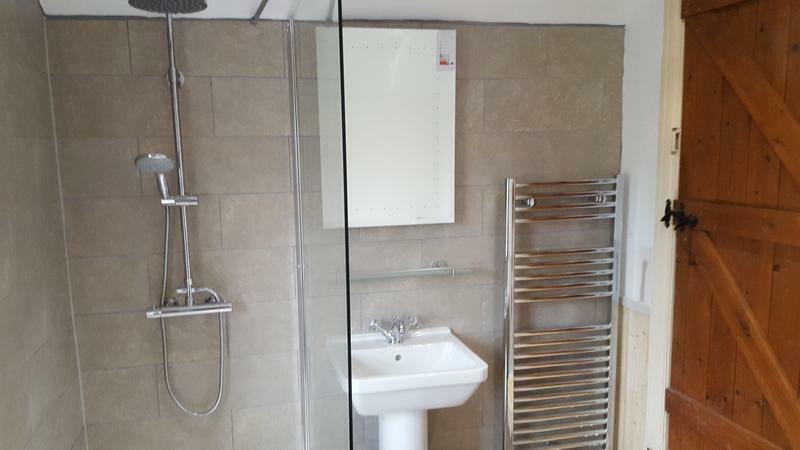 They both worked very hard on what was a difficult job-we had various issues before the installation could begin. Despite the fact we had a screaming baby they were very considerate when doing the work! The service was personal and geared towards us and our needs. 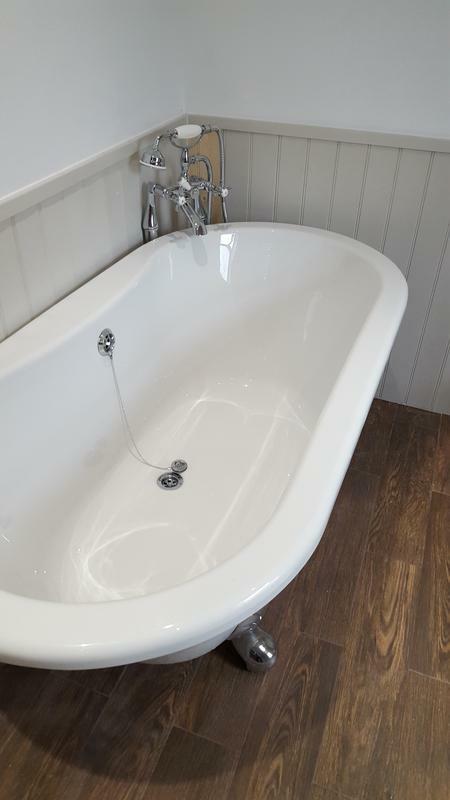 We are over the moon with our new bathroom!" 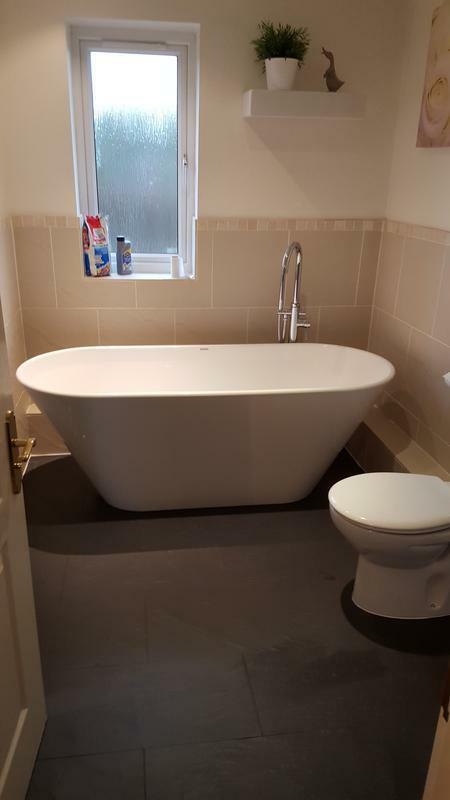 "We are delighted with our new bathroom! 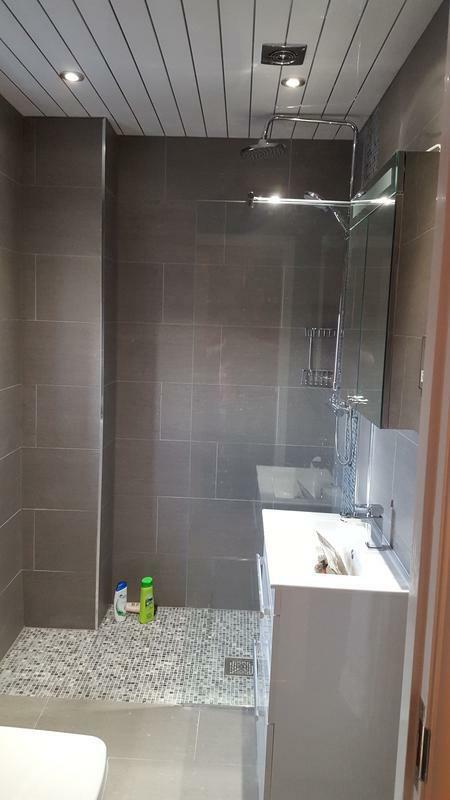 Tony gutted our bathroom and installed a new one to our specific requirements! All work was carried out over 10 days! He was extremely helpful when choosing the bathroom and accessories! He was really friendly and the work was carried out with the minimum of fuss and he even cleaned up afterwards! We would definitely recommend him!" "Tony is a great guy. 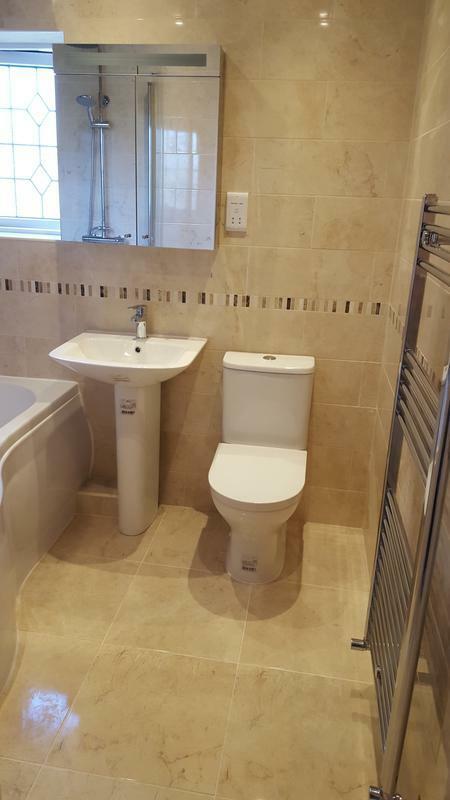 He was punctual, extremely helpful and communicative, and delivered the bathroom on time to a high quality standard. Wouldn’t hesitate to recommend, in fact I already have done! Good job Tony - many thanks." "Can't rate tony enough for his high standard with everything. The quality is superb. He kept me up to date every day with how things were going and checked I was happy with everything. Totally 100% trustworthy and I was happy to leave him with a key if I needed to go out. He gives a 12 month guarantee on his work. I am happy to highly recommend him to anyone."